Another complete overhaul. This time, it’s my X-T1 vs. X-E2 vs. X-Pro1 page. It is still getting a remarkable amount of traffic, so I figured I would remove the rumour content. I didn’t stop there though. I’ve added a bunch of comparison images, and written up some impressions on how the overall handling of each compares to the others. I also cleaned up the table, which can still be found towards the bottom of the page. What is perhaps most interesting about these three cameras now is how well the X-Pro1 still holds up, and how the X-E2 has faded away slightly. It’s still an extremely good camera, but it might be the overlooked middle child of the Fujifilm family these days. 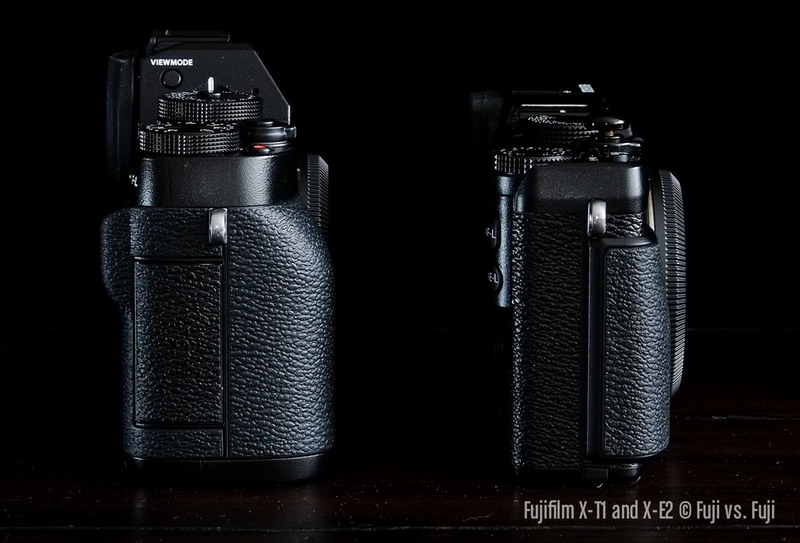 In my X-T1 review, I showed an image comparing the X-T1 with the 27mm f/2.8 to a X100S to demonstrate how small a package the X-T1 could be with the right lens attached. 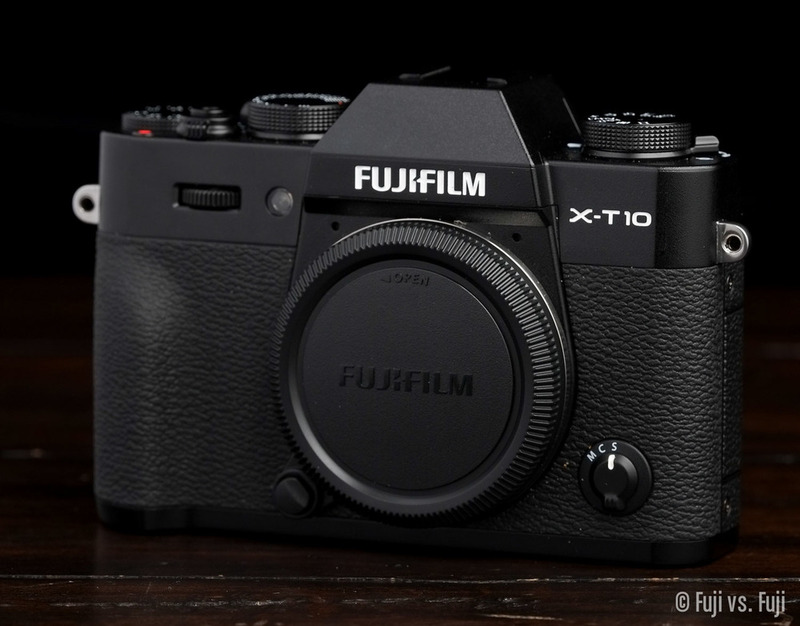 However, there’s been some confusion surrounding the size of the X-T1 compared to Fujifilm’s other cameras, particularly the X-E line. 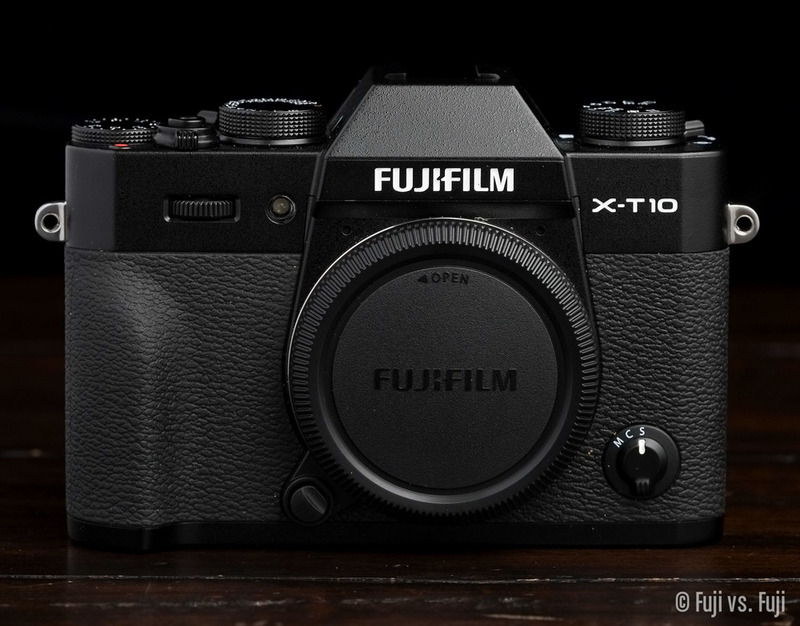 No, the X-T1 is not approaching DSLR sizes. It’s essentially a slightly thicker X-E camera with a hump, and more of a grip. Here are some additional images to help illustrate the differnce. Unless you have both cameras on hand, you’ll hardly notice a difference in size, if at all. You will notice a slight difference in weight, and a significant difference in feel. As mentioned in my review, the magnesium X-T1 feels better in the hand.